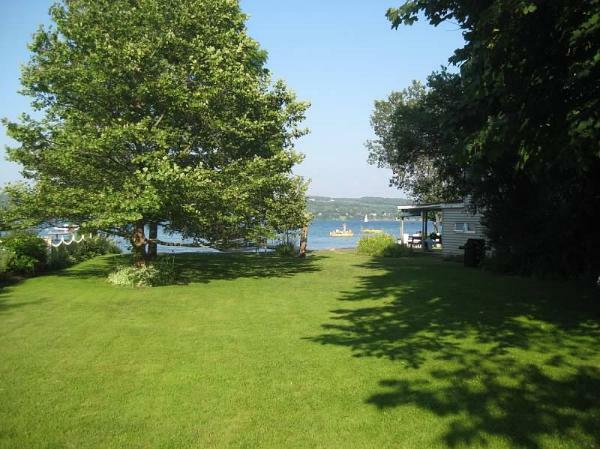 Located 4 miles from downtown Skaneateles. Head south on 41A (West Lake Rd). Look for Slate Cove sign. Drive down towards lake. Cote Cottage is most right of 3 cottages. Putty colored siding. 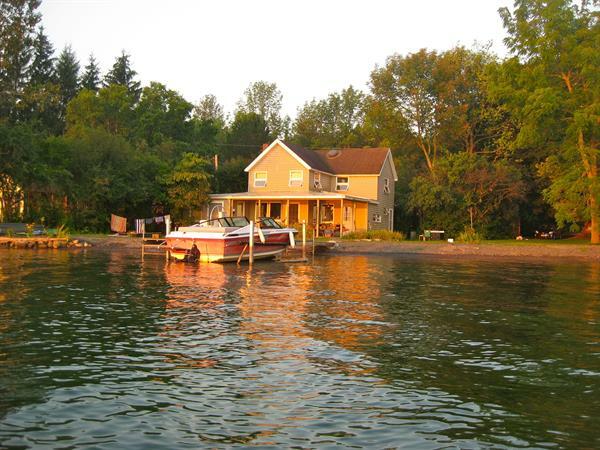 Picturesque Summer Cottage 4 miles from town, on the west side of Skaneateles Lake. Cottage sits on 127 feet of FLAT beach. Perfect location for swimming, boating, campfires and family memories. 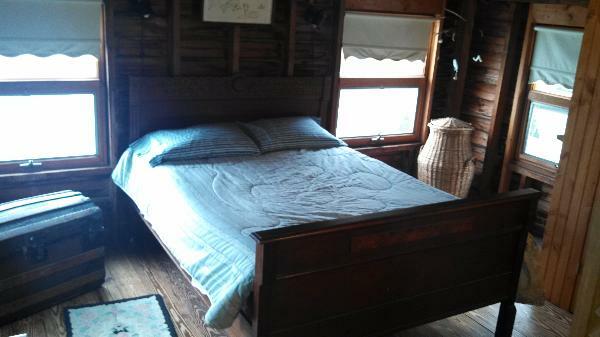 Original structure built 100+ years ago, furnished with antiques, with a modernized kitchen and bath. 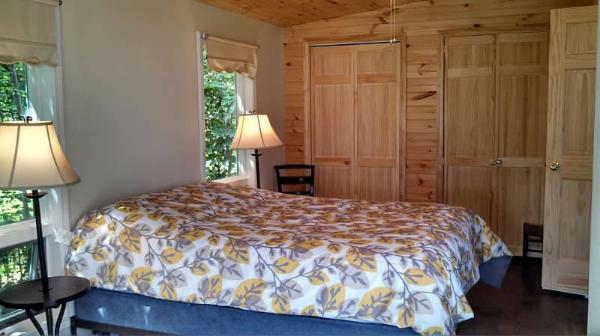 Three bedrooms upstairs, and a remodeled bedroom downstairs, make it easy to sleep 8. Plenty of yard for bocce, croquet or family fun. Parking for 4-5 cars. Linens provided for beds. 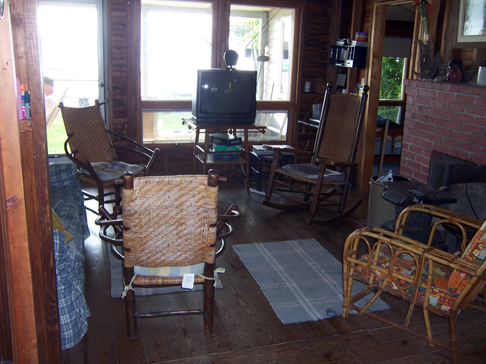 Large picnic table on porch can seat up to 12. Internet and cable TV provided. No laundry facilities. Quiet cove, very private, family-friendly, quiet hours after 11pm. 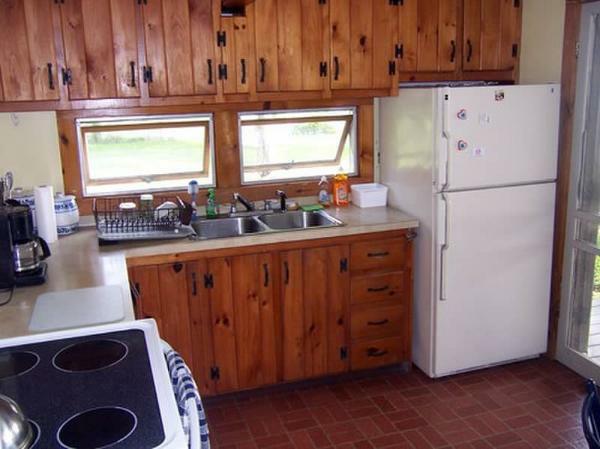 This is not a hotel, it is more like ''Glamping'' = camping with a comfy bed, full bath and kitchen. 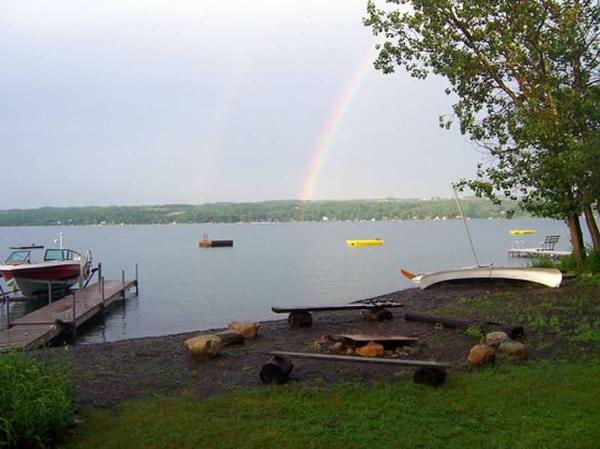 If you LOVE being RIGHT on the water, and want to experience a unique 100+ year old Skaneateles camp, this is it. Sister cottage in same cove, also sleeps 8. Both cottages can be rented in July or, off peak to sleep 16. Perfect off-peak for writing and artist retreats. 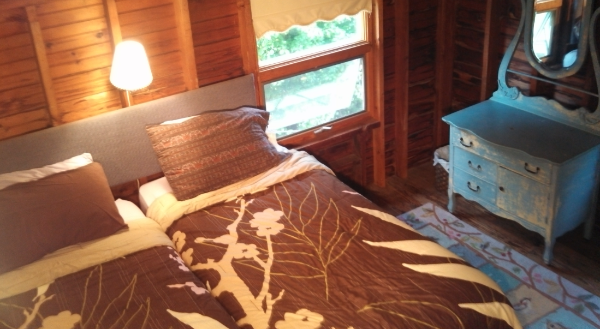 Off Peak- 2 night minimum -$400 per night weekend, $300 weekdays - contact me - weekly specials available!! 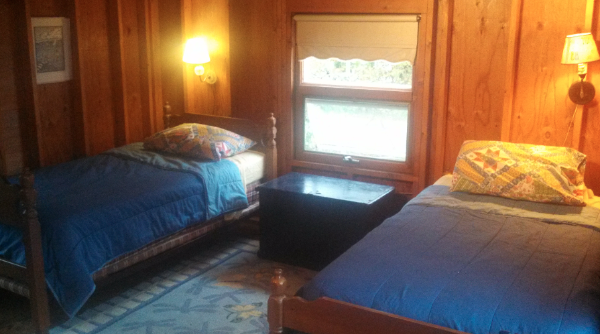 9/24-10/22: 2 night minimum -$400 per night weekend, $300 weekdays - contact me -weekly specials available! !